An recent ordinance by the City of Ann Arbor requires closed captioning to be activated on all televisions in public places. The future of TV? Think shopping mall. Want to watch live, local TV on the Ann Arbor campus? 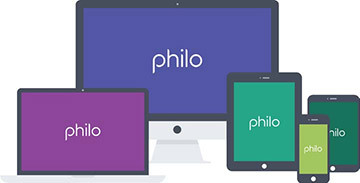 Now you can with Philo internet television, a new IP-based solution from ITS.